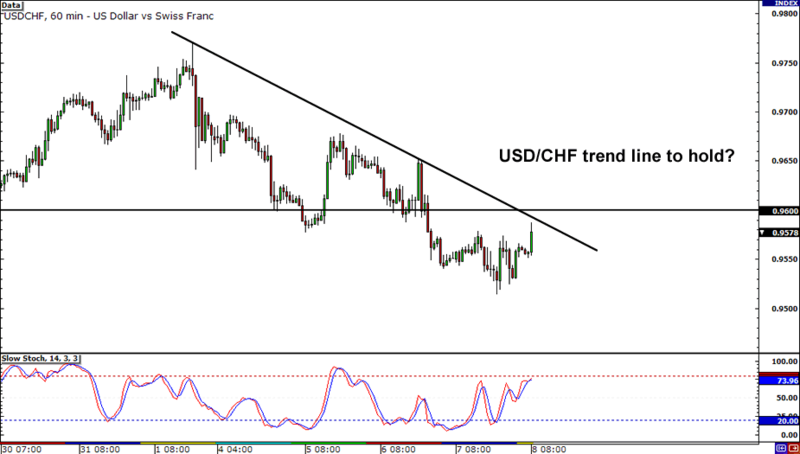 Those who believe “the trend is your friend” may want to take a close look at USD/CHF. It has been trending down since the start of the month! If you wanna hop aboard the USD/CHF short bandwagon, you might be able to do so around .9600 as this was an area of interest in the past (as far back as May). Still don’t know if you want to buy or sell the Greenback? Then this setup may be just what you’re looking for! 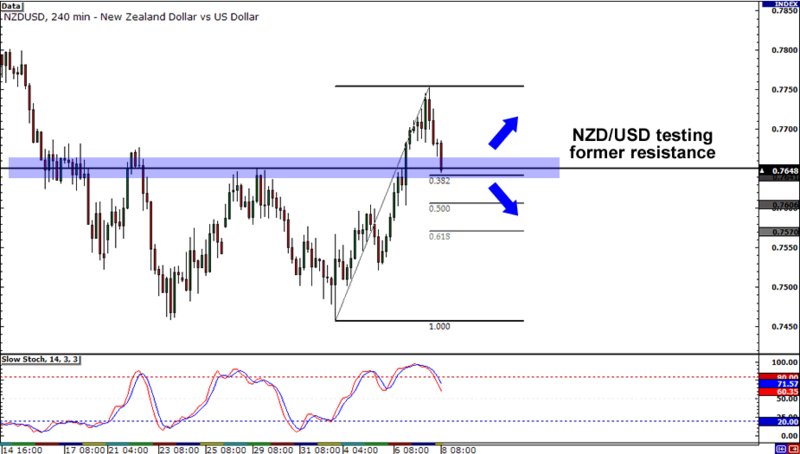 Right now, NZD/USD is testing a former resistance level at .7650, but it’s hard to tell whether this level will hold or break. The key here is to be flexible, folks! Wait for confirmation from candlesticks before you act! 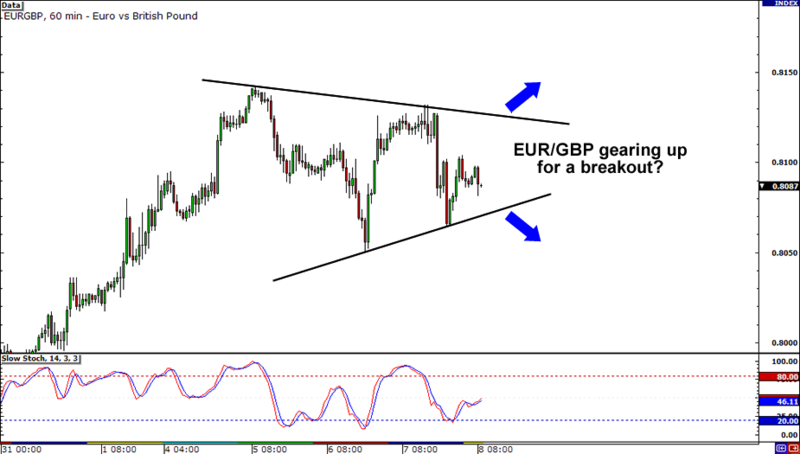 Last but not least, we have a potential breakout brewing on EUR/GBP. As you can see, the range the pair has been trading in has been getting narrower and narrower. It may only be a matter of time before this baby blows! Keep a close eye on this one and get ready to act once price approaches the range’s boundaries.